The holidays are finally here! While many are already done with their holiday shopping, it’s always nice to win a little bit extra…or win something for yourself to reward yourself for all of that hard work you did shopping for everyone else! These amazing four great companies have come together to bring you these incredible events along with our favorite bloggers! 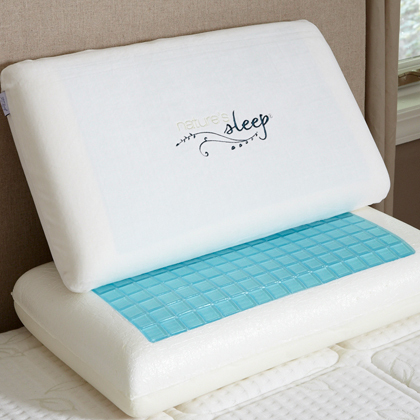 Nature’s Sleep is offering two memory foam gel pillows at a retail value of $400! You can snuggle against your pillow this winter and dream of sugar plum fairies, or give them away to someone on your Christmas list and become their total best friend. Who doesn’t love a good night’s sleep? Global resort homes is offering a 4 day, 3 night stay at one of their vacation homes in the Orlando, Florida area! Heading to Orlando for Christmas vacation? Spending a week at Disney or Universal during Spring Break 2014? Then go enter! This prize has an approximate retail value of $1500. Blackout dates apply. 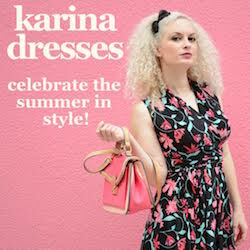 Karina Dresses is offering 6 dresses from their collection! What a great way to start of the new year! This prize has a retail value of $1000. Based on my experiences reviewing Karina Dresses, I’d say this is my favorite part of the #WinterWonder sweepstakes! 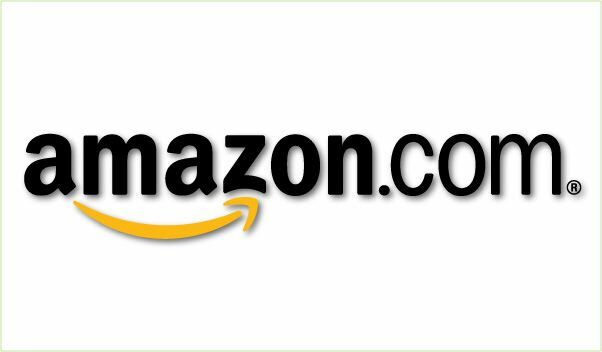 Makobi Scribe Reviews is offering a $250 Amazon e-card! Ready to finish your Christmas shopping? Please enter on the giveaway below. One winner will be selected for each prize. The first drawn will have the first choice and so on. All entries the winner enters will be checked and the prize will be forfeit if any are falsely entered or invalid. Newsletter subscriptions must be double opted in with an email confirmation completed. Good luck! The giveaway is open to US and Canada and runs from Dec 3 11:59 pm EST to Dec 21 11:59 pm EST. To contact Global Resort Homes, email: Tara.salinas@globalfl.com.